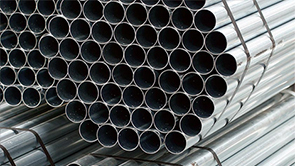 Pipes manufactured in circular, square and rectangular sections, whose dimensions, surface finish, weldability and mechanical properties are fundamental. Structural: They are used for bridges, towers, roofing, mechanical structures, naval and automobile industries, etc. Black or hot-dip galvanizing, with or without seam (RIA/RIR).